Apply for an RCBC Bankard and get approved from October 1 to December 31, 2018. The promo is open to all new-to-RCBC Bankard principal cardholders of RCBC Bankard Gold, Classic and Co-Brand credit card who applied and subsequently got approved from October 1 to December 31, 2018. Existing RCBC Bankard cardholders are not qualified to avail of the promo. Qualified RCBC Bankard cardholders must use their card within 60 days from card issuance date. The spend requirement may be straight or installment, single or accumulated, including online and overseas purchases, made anywhere worth Php12,000 within the promo period. For accumulated purchases, the minimum amount per charge slip is Php1,000. Transactions of the Principal and of the Supplementary Cardholder will not be combined and only the transactions of the Principal Card will be qualified for the promo. All posted retail and installment transactions in pesos and in other currencies are qualified for the promo including online transactions, mail & telephone orders and recurring payments or bills payment transactions. Excluded are the following transactions: (1) cash advances via ATM or over-thecounter, (2) transactions made in casinos or gambling establishments, (3) Balance Conversion, (4) Balance Transfer, (5) Cash Loans. RCBC Bankard will follow the foreign exchange rate conversion at the time the transactions were reflected in RCBC Bankard’s system. The cardholder will be charged the cost of the free item should the cardholder cancel the qualifying purchase used to redeem, and if the credit card transaction or redemption is found to be fraudulent. Redemption period is from October 1, 2018 to July 15, 2019. Account must be active and current at the time of redemption (no past due). To redeem the free Travel Basic Ciao! luggage, the cardholder must fill out the online redemption form within 60 days after the spend period. 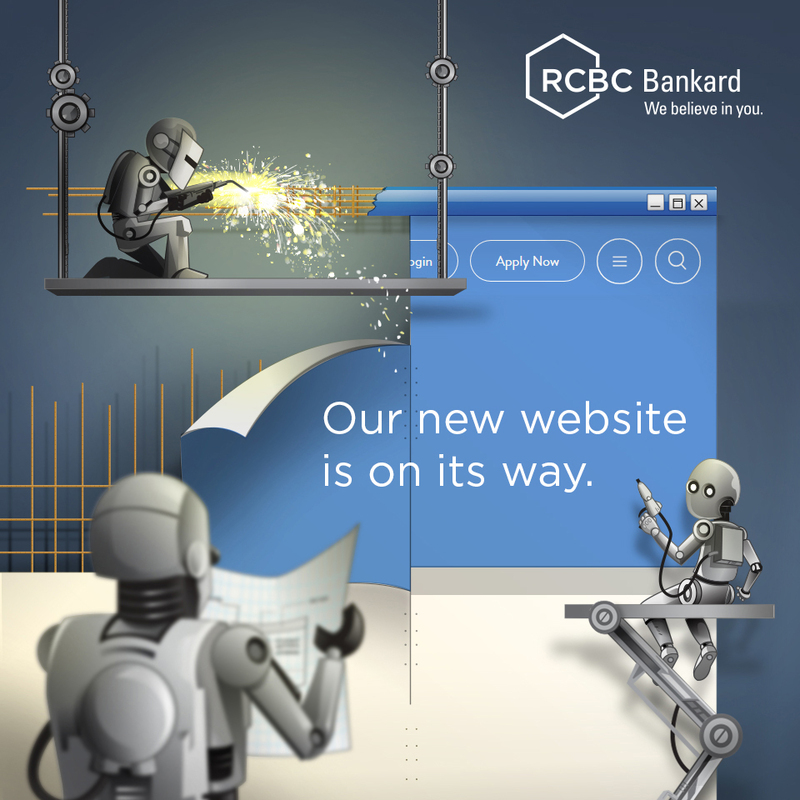 Cardholders who have reached the qualified spend will be extracted from RCBC Bankard’s system following the online redemption cut-off schedule. An SMS notification and Gift Voucher email will be sent to the cardholder’s registered email address within five (5) working days from each extraction date. Cardholders can only redeem once throughout the promo period. To claim the free Travel Basic Ciao! luggage, the Gift Voucher printout must be surrendered to The SM Store’s luggage department representative upon redemption. The SM Store shall not be deemed liable for any fraudulent redemption, such as but not limited to, multiple redemption using a replicate redemption voucher. The Gift Voucher can only be used once. Redemption at The SM Store beyond the gift voucher’s validity date will not be honored. The Gift Voucher/Travel Basic Ciao! luggage cannot be exchanged for cash or rewards points, and is not for sale. In case of dispute with respect to the cardholder’s eligibility, coverage of the promo dates, fulfillment, etc., RCBC Bankard’s decision shall be conclusive. All questions or disputes regarding the cardholder’s eligibility for the promo or for any redemption shall be resolved by RCBC Bankard with prior approval from DTI. Fill-out the Online Redemption Form here.